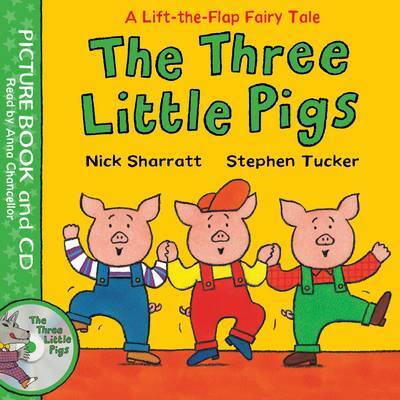 In Lift-the-Flap Fairy Tales:The Three Little Pigs, the traditional fairy tale is retold in irreverent, playful rhyme that's perfect for reading aloud, and brilliantly accompanied by Nick Sharratt's bright and vibrant illustrations. 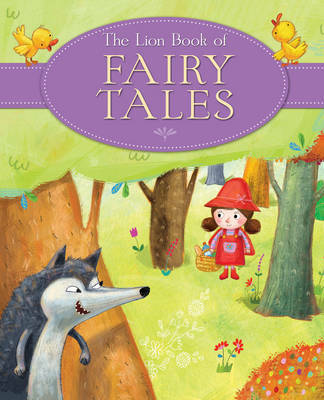 There are flaps to lift and pop-up surprises on every page: see what happens when the wolf huffs and puffs, be quick and close the doors and windows in the house of bricks, and watch the page pop up as the big bad wolf comes falling down the chimney! Includes a free audio CD read by Anna Chancellor, with two tracks: listen to the story alone, or follow along with the book by turning the pages when you hear the chime. 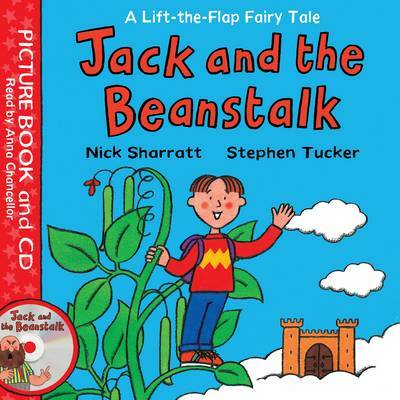 And look out for Lift-the-Flap Fairy Tales: Jack and the Beanstalk!